Parenting is often a juggling act. You question if you’re doing the right thing, at the right time, while maintaining a good connection and relationship with your child. One thing that I have learned is that I benefit from reading about parenting for inspiration and advice. The best parenting books are the ones that jive with my style of parenting and also give me new ways to parent in a positive way. 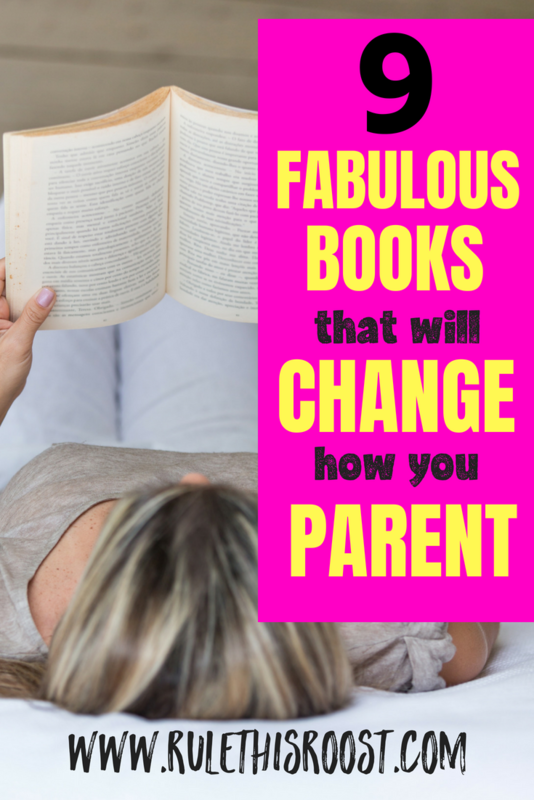 Whether you are a new parent, or a parent with some years under your belt, these parenting books will guide you and give you fresh insight and perspective. I’m pretty picky when it comes to who I am going to take parenting advice from. Because I believe in positive parenting, I don’t read books that encourage time-outs or spanking. They just don’t mix well with my parenting philosophy. When I am looking for a book to read on parenting, I make sure that the bottom line of the book is that kids need connection and respect from their parents. When those two things show up in a book, then I am on board to learn more from the author. I also look for books that are written in plain language, with no frills. Sometimes I want to know the science behind things, but sometimes I just want quick information that I can understand easily. The list below is a mix of both. I think that people should treat parenting as they would a job that requires continuing education, because it really does require learning. Just when you think you have it all figured out with your baby, she becomes a toddler who has new abilities and requirements. 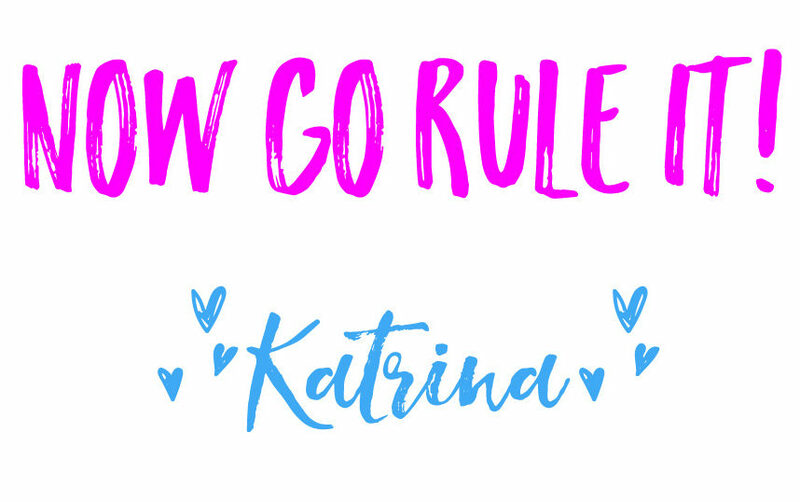 Next your toddler becomes an independent preschooler and all bets are off! 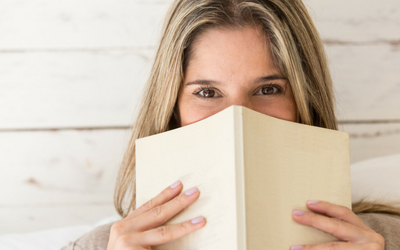 Reading parenting books should happen even before you have kids! I also read parenting books when I have a specific issue I am dealing with. It might be my child’s selective eating, or it might be my toddler hitting. I look for books that address those problems and jive with my parenting philosophy.